Updated 1/11/17. For those of you who have dry skin, using a heavy, rich and thick moisturizer seems like the obvious choice to provide much needed moisture to your dry, flaky skin. 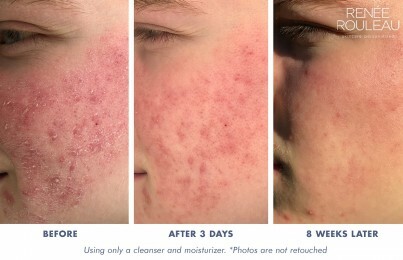 But what if you are using what feels like a good moisturizer, yet your skin is still dry and flaky or even itchy? The reason for this may be using a poorly formulated moisturizer. Finding the right moisturizer to hydrate dry skin lies in the ingredients used in the formula – ones that actually repair the lipid moisture barrier in the skin and prevent transepidermal water loss. There have been many breakthroughs in the science of moisture retention and it all comes down to choosing the right ingredients. 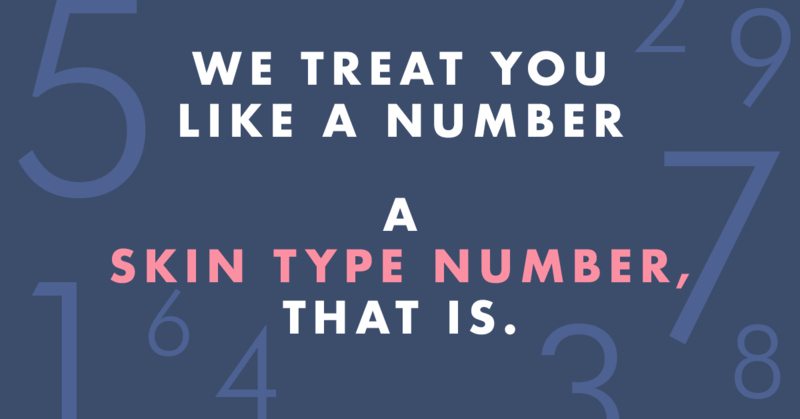 Your skin has a moisture barrier made of natural lipids that keep moisture in the skin and irritants out. When this barrier is damaged, it creates tiny, invisible cracks in the skin that allow moisture to escape (causing dry, flaky skin) and irritants to enter more easily (making even sensitive skin products cause a stinging, irritating sensation). To repair dry, flaky skin, look for the following emollient barrier-repair ingredients when choosing a moisturizer. These ingredients will correct both the lack of oil and lack of hydration deep within your skin and actually repair the skin’s lipid moisture barrier to make your skin moist, supple, and smooth. It’s a fact that hydrated skin is healthy skin, so start looking at your ingredient labels to find the perfect moisturizer for your dry, flaky skin. 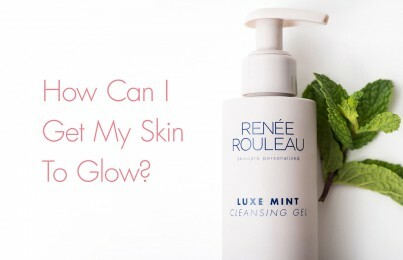 Note: There are many more barrier-repair ingredients, but the ones listed are some of the more common moisturizing agents and the ones I like to use in the Renée Rouleau product line. See my full collection of moisturizers. Glow Enhancing Cream and Phytolipid Comfort Cream are amazing for hydrating dry skin. Of course, for oily skins are Skin Recovery Lotion and Sheer Moisture are wonderful. If you prefer using a skin oil, then Pro Remedy Oil will definitely offer repair for your skin. 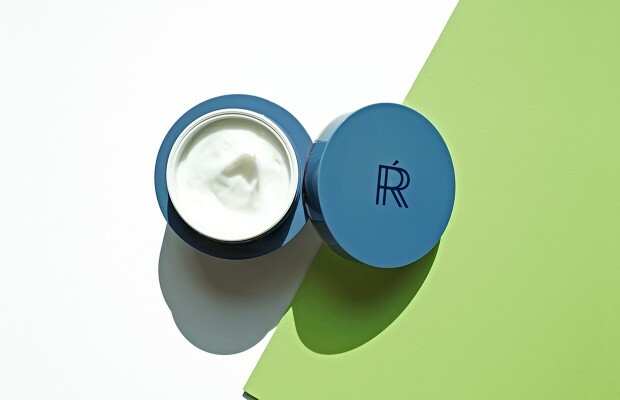 Surprisingly, a moisturizer for dry skin doesn’t need to be greasy, oily or even thick. 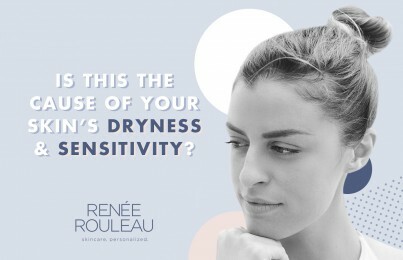 If you have used any of the Renée Rouleau moisturizers, you may notice that the ones for dry skin aren’t really that heavy. For some clients, they think they need something with a greasier texture, but this is simply not the solution. However, it is important that it is loaded with a blend of barrier-repairing ingredients so that with continued use, the skin will retain its moisture and dry skin will no longer feel tight and flaky, but rather be moist, supple and perfectly hydrated. Also, humectant ingredients like glycerin, hyaluronic acid, sodium hyaluronate, sorbitol, urea and sodium PCA all help to attract water from the dermis into the epidermis, but these alone will not solve dry skin. When it comes to dry, flaky skin, exfoliation is very important and is a part of a skin care routine that shouldn’t be overlooked. Read skin tips on how to exfoliate. Lastly, be sure to avoid any product that leaves your skin feeling tight. Look at your cleansers and make sure to avoid the ingredients Sodium Laureth Sulfate or Ammonium Laureth Sulfate, as these only further damage the skin’s barrier. If you’re using the wrong cleanser, you’re instantly stripping moisture out of the skin, which is the worst thing you can do for dry skin. What do you think of the new hype– face oils, such as maracuja oil or argan oil? 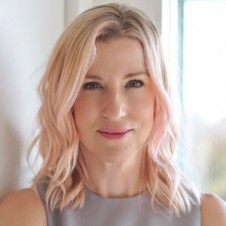 I notice that you don’t sell face oils– do you not think they are good for skin? Do they cause breakouts? I have very dry skin, but I also get breakouts, and I think using face oils may have caused my recent breakouts on my forehead. But I do love how face oils make my skin look and feel… my dryness has gone away! Do you have any opinions with regard to this?